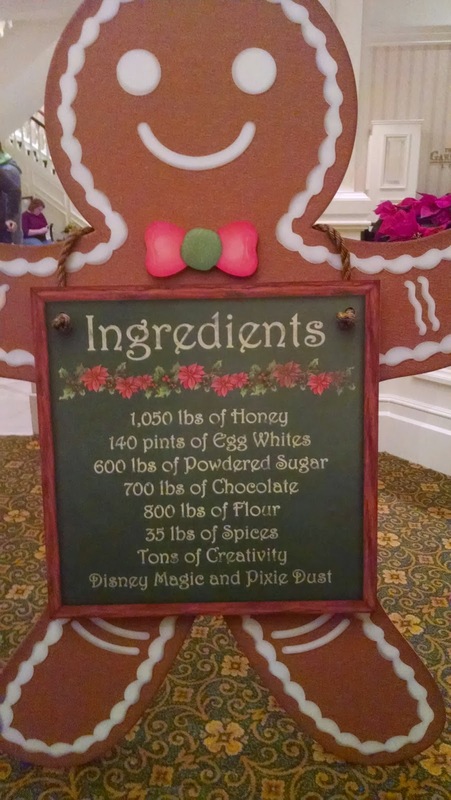 There are so many exciting holiday events at Walt Disney World over the Christmas Season that it's difficult to do it all. The Magic Kingdom Christmas Party, Epcot Holidays Around the World, and Hollywood Studios Osbourn Lights Spectacular are all wonderful. 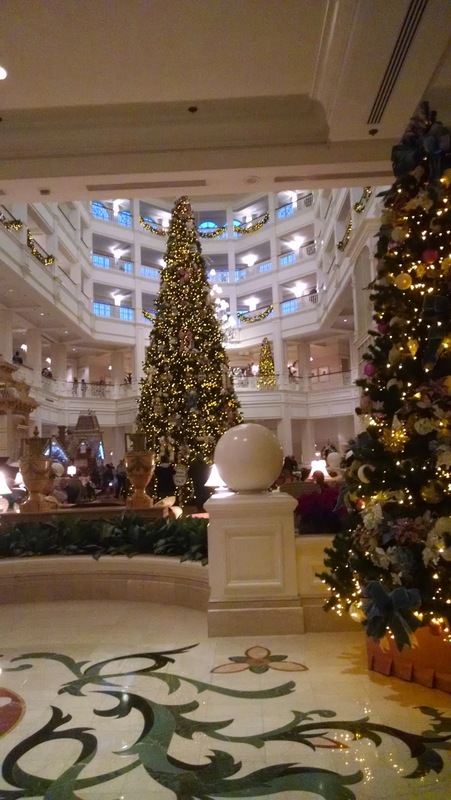 But, don't forget to check out the awesome resort decorations and activities offered over the holidays as well. 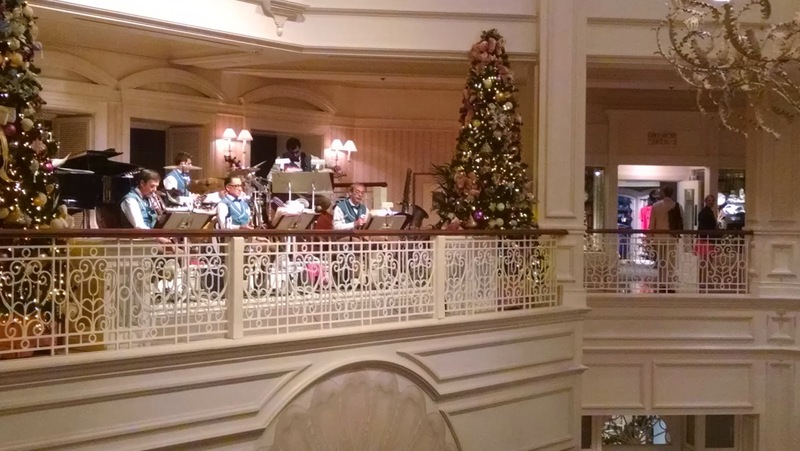 We spent an entire evening celebrating the Christmas Season at Disney's Grand Floridian Resort. 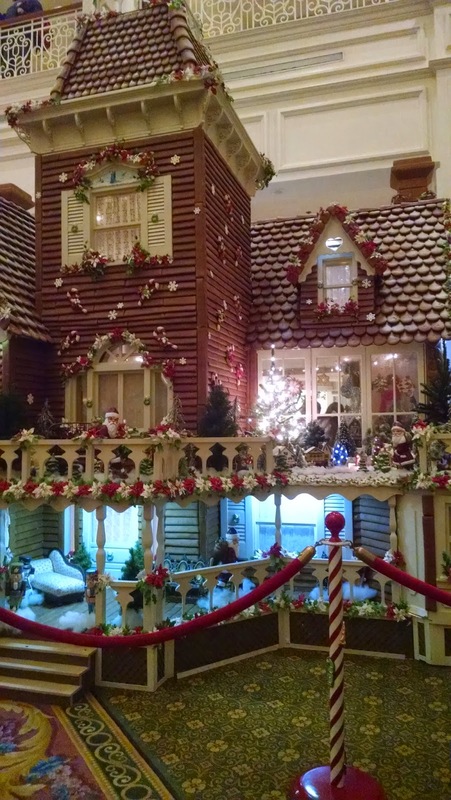 Once inside the lobby, we were overwhelmed with Christmas. 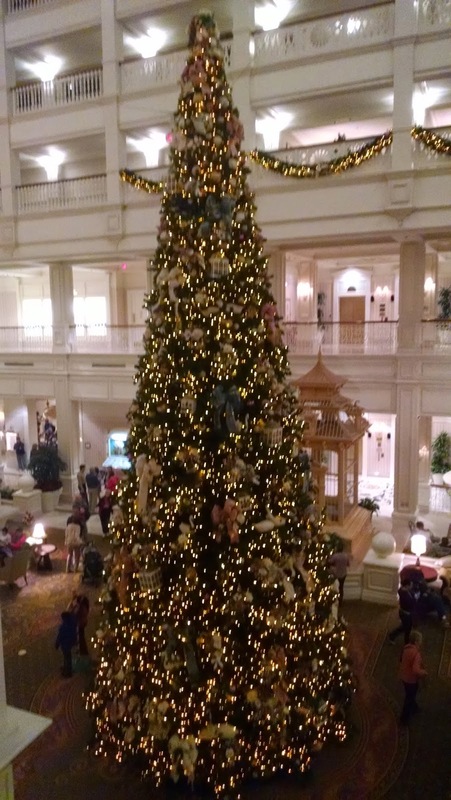 The twinkling lights at every turn, the scent of gingerbread drifting around us, and the peppy Christmas music filling the air all come together to surround you in Christmas cheer. A warm heart and smile are GUARANTEED! 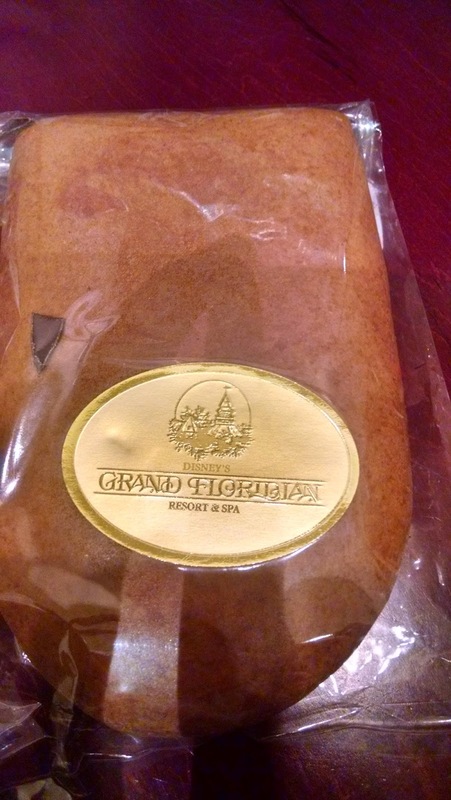 A special addition to this year's holiday treats at the Grand Floridian Resort is a new Turkey Holiday Sandwich ($11.19) offered at Gasparilla Island Grill. 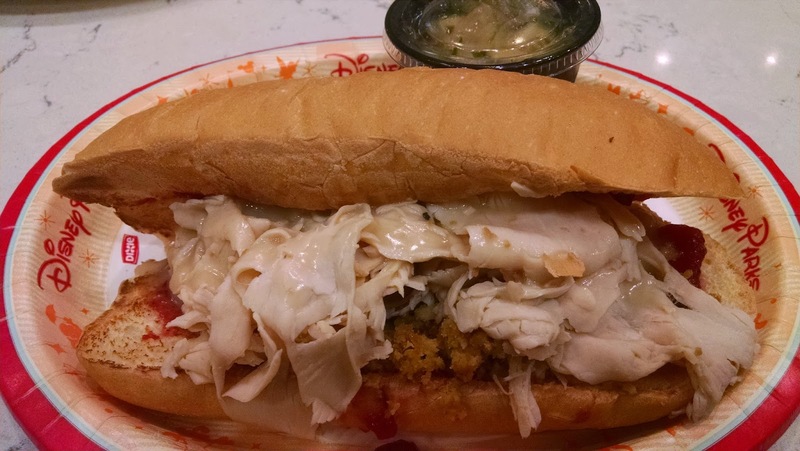 It includes stuffing, thinly sliced turkey, gravy, and cranberry sauce on a soft sub roll. Your choice of a side of chips or cucumber salad (more like homemade pickles) is included. For those of you who enjoy the Earl of Sandwich similar option, this is a close second. Earl wins my vote due to the delicious toasty bread, addition of cheese, and the significantly lower price. 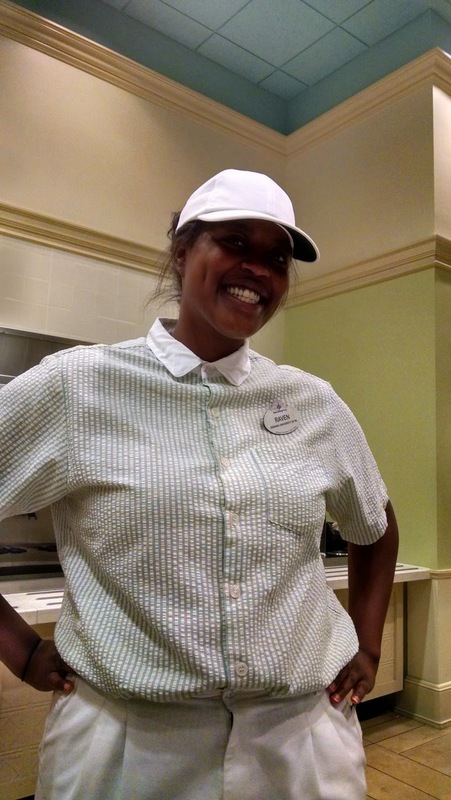 If you need any assistance while at Gasparilla Island Grill, be sure to look for the beautiful and friendly, Raven. 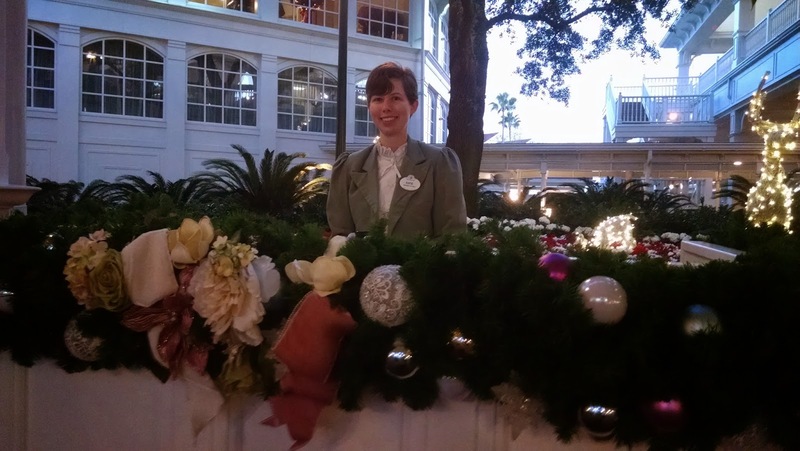 She is one of those special Cast Members who makes Disney Magic with her smile. 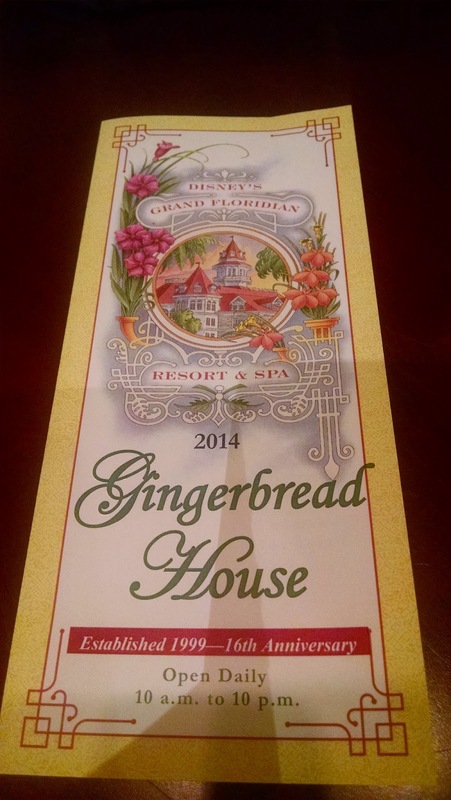 Of course no holiday Disney trip would be complete without a stop at the REAL gingerbread house that also doubles as a sweet shop. 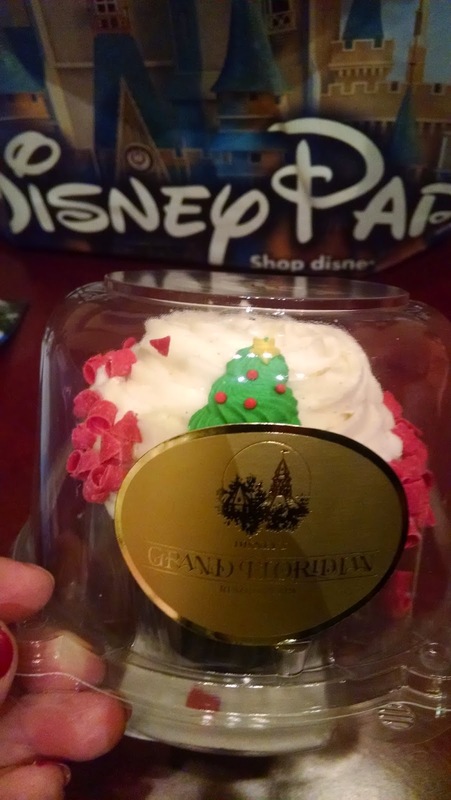 Guests may purchase a variety of custom made treats. 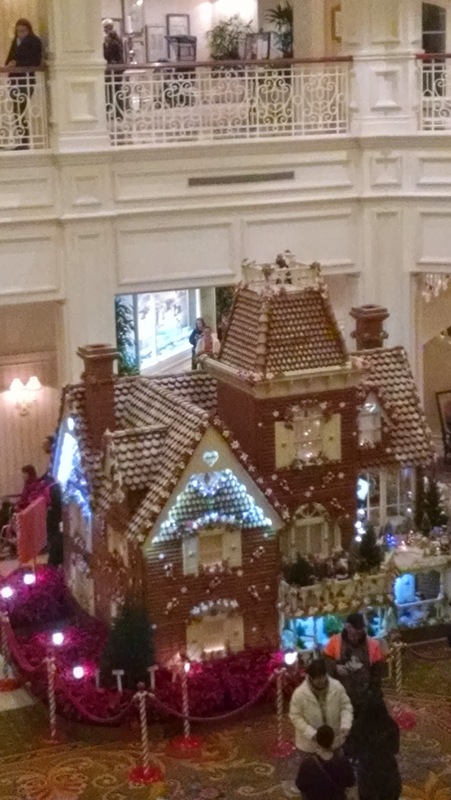 They have everything from gingerbread men, to gingerbread shingles with a chocolate coating, to elaborate hand-made gingerbread houses. 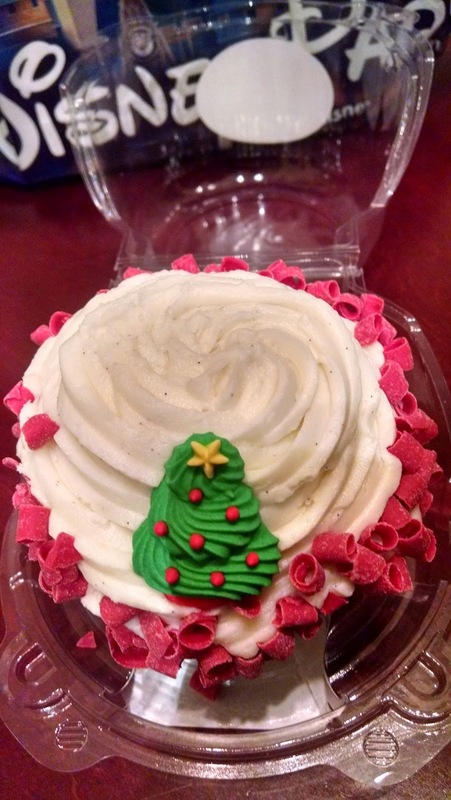 Chocolate treats, gluten free, as well as sugar free options are also available. 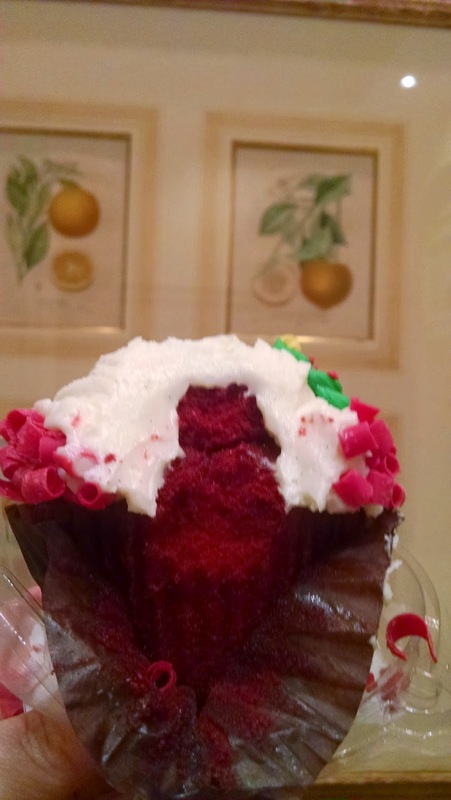 We chose the Red Velvet Cupcake ($4.25) filled and topped with cream cheese frosting. 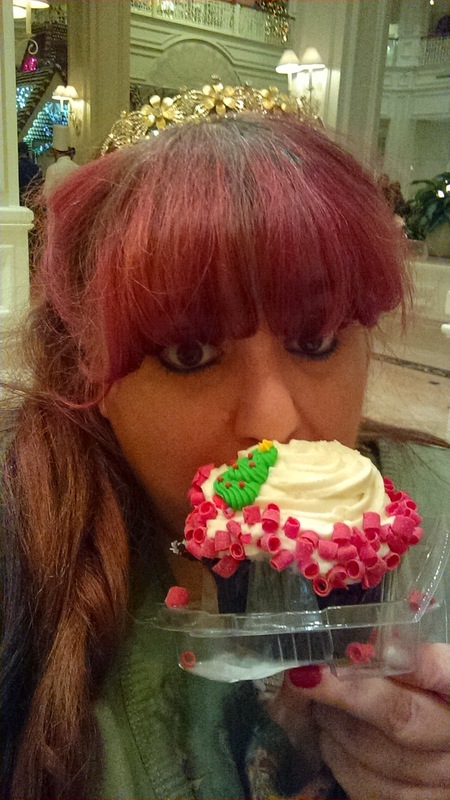 It was moist, delicious, and as big as my head! 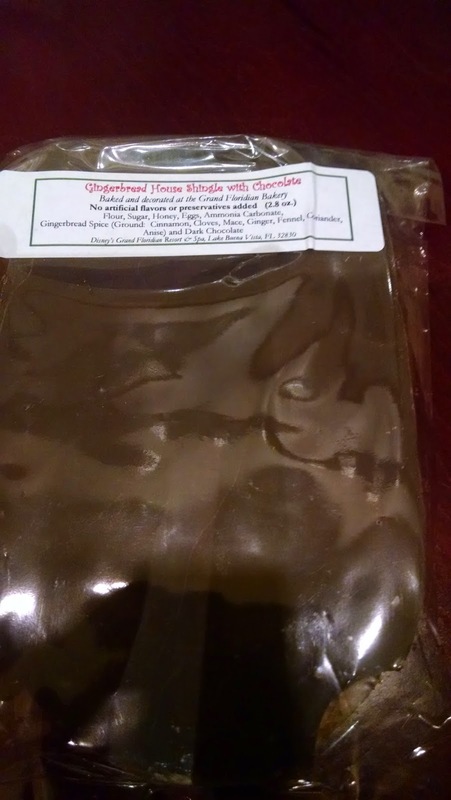 We also grabbed a huge Gingerbread with Belgium Chocolate Coating Shingle ($7.75) to take home. These are always a favorite. 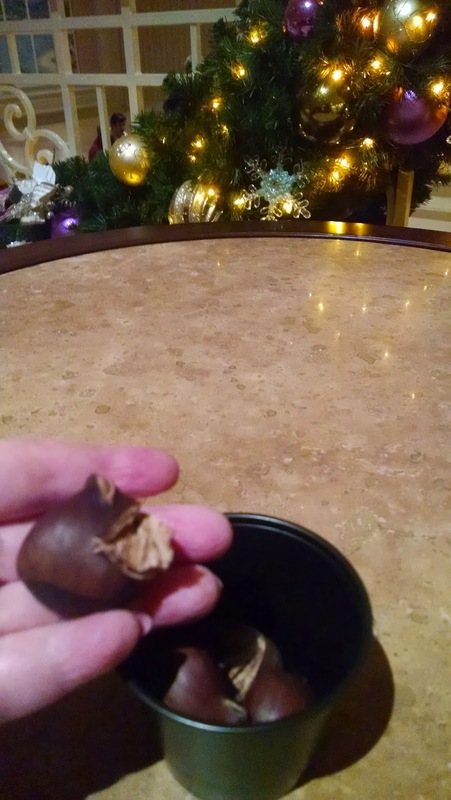 Both treats are easily big enough to share. 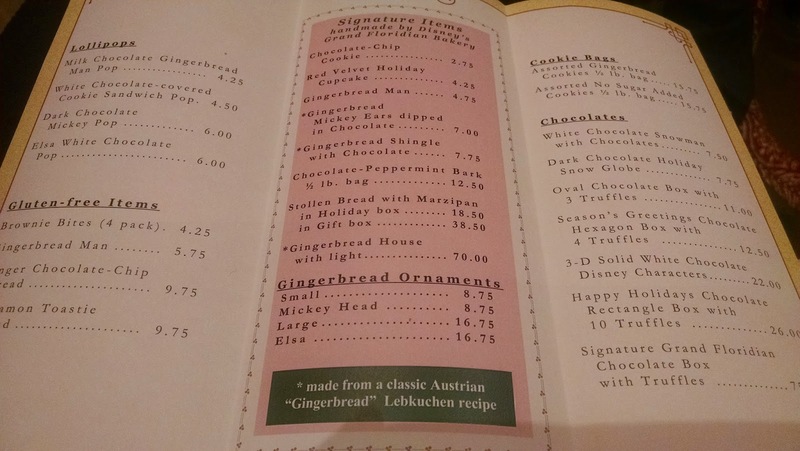 A menu of sweets with pricing is located at the Gingerbread house store so that guests may more easily place their orders. 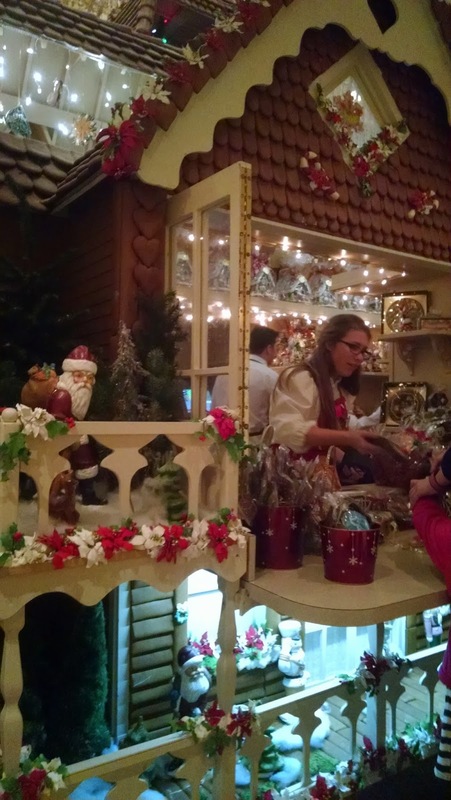 Select items are also available inside the nearby gift shop. 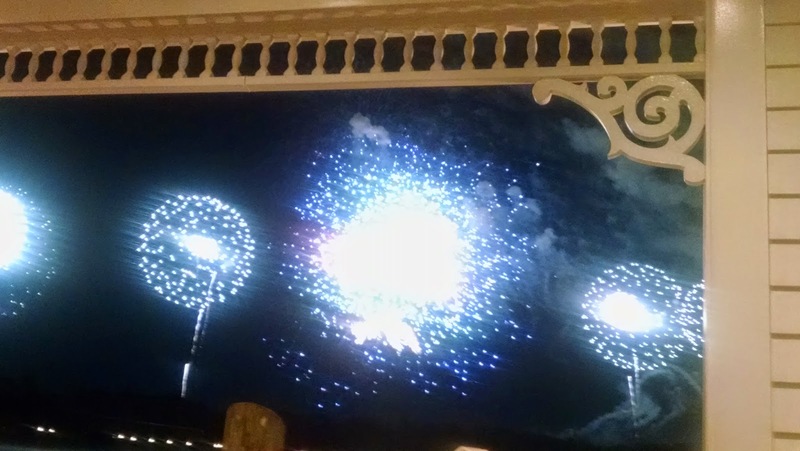 And what better way to end an evening of holiday celebration at Walt Disney World, than with a view of the Magic Kingdom Very Merry Christmas Party Fireworks from the boat dock at the Grand Floridian? 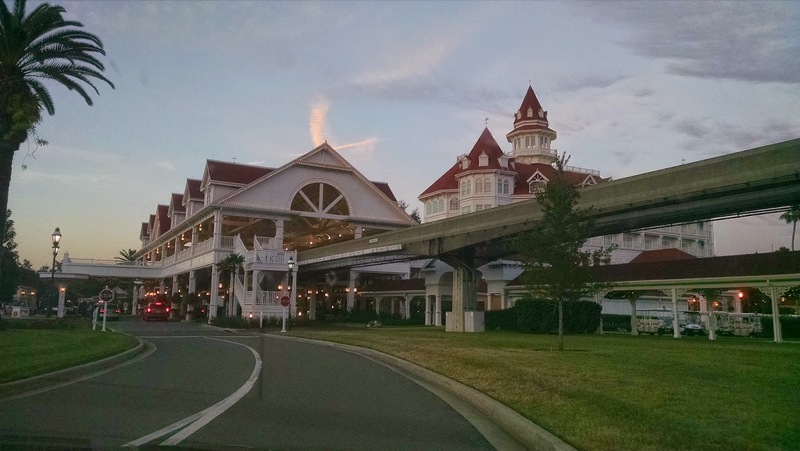 *The Grand Floridian Resort is fully accessible. *Follow Jeanie on Twitter @PrincessPapers and The Princess Papers on Facebook. Loved it. Well done!!! I wish I read this, before I went. You should always follow my blog Michael! lol I'm sure you had an excellent time regardless. 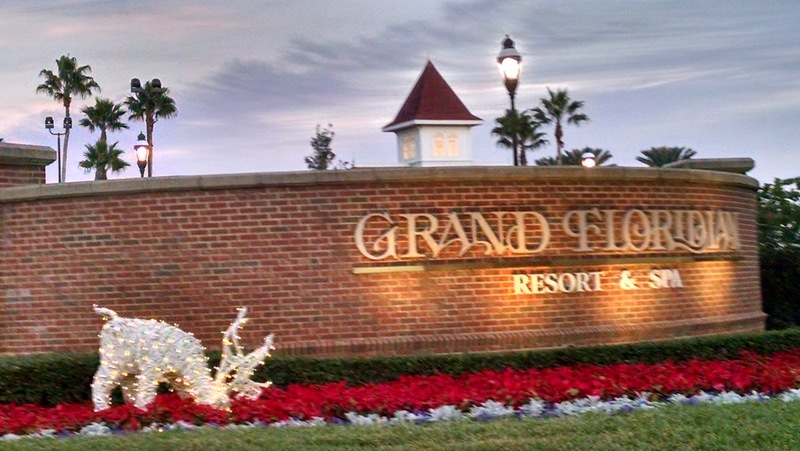 It's a fantastic place, especially during the holidays. Food Truck Park Photos: Now Open!